Editor’s note: Taiwan is currently undergoing a debate over an alarmingly high rate of recidivism. 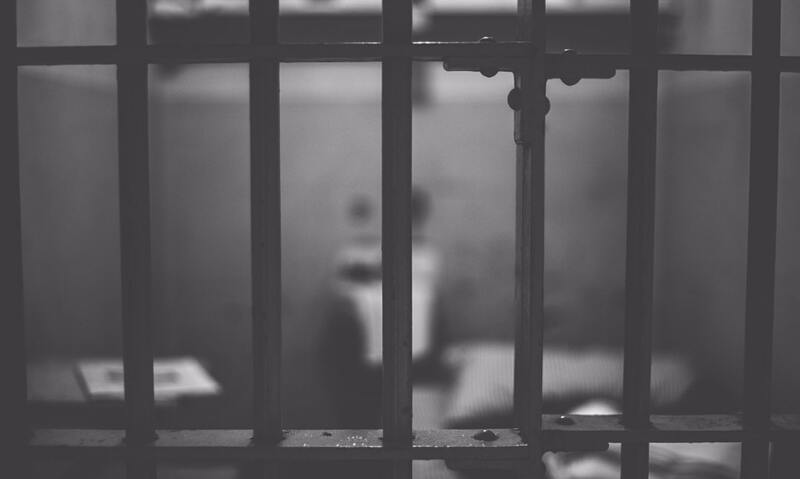 As many as four out of five prisoners in the country’s jails are repeat offenders, leading to questions over whether prisons are serving any corrective or educational purpose. One element of this debate is that the denial of basic human rights in prisons is a major factor in contributing to the problem. Touring the inside of a medical clinic and other facilities in a central Taiwan prison caused me to reflect deeply on the living conditions and medical care of prisoners in Taiwan.